Well this is a bit of a flashback… a video I filmed, edited and uploaded before Christmas but never set to public. Here is it, at long last. Just an empties video, nothing spesh but I thought, I’ve done the work and my opinions are the same so why not set it free into the world. The vast majority of the products are affordable and available on the highstreet. I’ve linked below to where you can buy them and where you can read more of my thoughts on them, if I’ve written a review. I’d love it if you could give my video a watch and a thumbs up! Loved watching your vlog. Keep the videos coming. 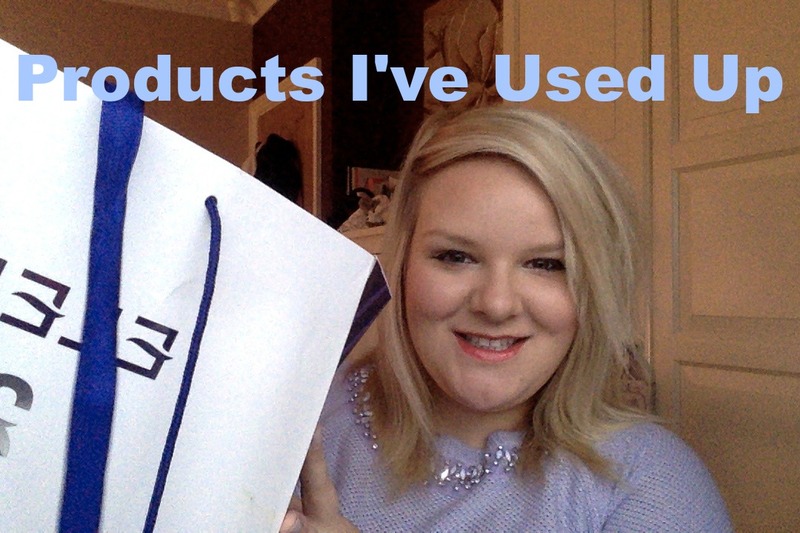 So many fab products here, I really love bio oil – it's a miracle! Lots of great stuff. I agree with you about the Bio Oil – it's great stuff! It helps my daughter's eczema. Wow that's so many empties! I've only used up a shampoo lately!